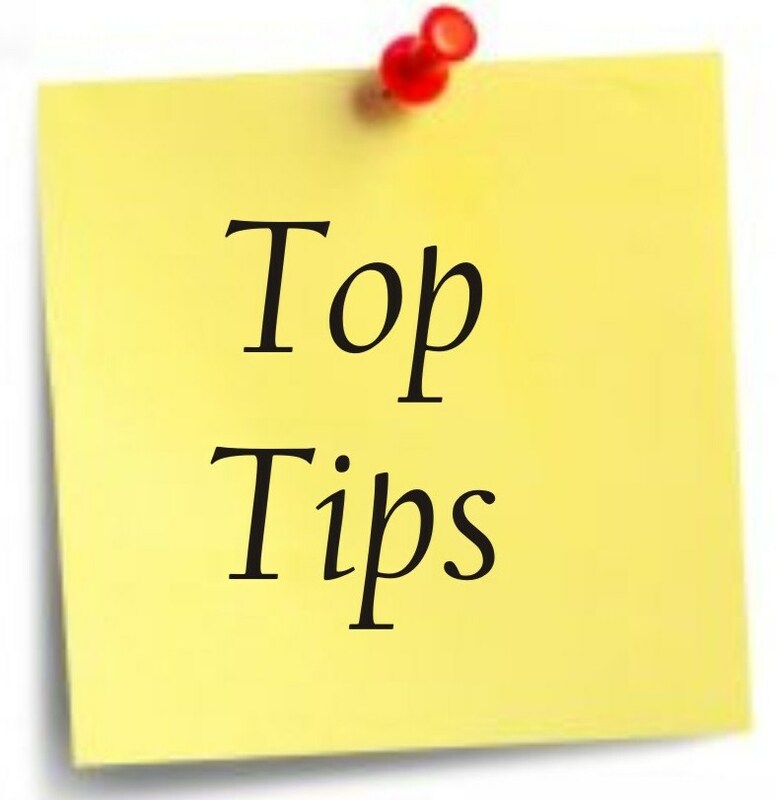 Top Tip Tuesday – Ride the local bus | Information...Super, Flyaway! It’s been a while since I last wrote – but it’s that time! Here’s another Top Tip on a Tuesday! Having been from large scary cities to small back-water villages in all manner of countries, this is one of the best pieces of advice I can give to anyone finding their way around a new place. What with long-haul air fares, connecting flights, and all-night coach trips, travellers are used to parting with lots of cash in order to get to their destination. Local buses are often the most inexpensive method of travel that you will encounter on a trip – so make the most of it. In Brazil I travelled on the bus to the Corcovado (hill with the Christ the Redeemer statue on top) for less than 50p, whereas other tourists had paid up to £30 for taxis across Rio. Just remember to have small change to hand, as a bus driver in any country will not appreciate breaking large notes! It doesn’t matter if the place you’re visiting has the newest, most advanced subway system in the world – you won’t learn anything about where you are if you’re travelling underground! Get above ground and ride with the locals. Just sitting on buses can wield all kinds of treasures, like listening to conversations in the local language (being subtle of course, not eavesdropping). Watch out of the window to see if you pass anything of interest, like markets, shops, or places of historical interest. You may see something that is not in the guidebook! At some point you may go wrong in your quest to reach a destination – but unless you’re on a schedule, don’t panic! Bus routes work in the opposite direction too, so just hop off and get one going back the other way. Going wrong often results in happy accidents and finding unusual places you never meant to be! If you really don’t have a clue where you are, be brave and try the local lingo. In Argentina I used extremely dicey Spanish on a bus driver and he was the sweetest man in the world, stopping especially for me and waving me to the front of the bus, then smiling and waving goodbye. Giving it a try almost always goes down well! Like my tip? Got a good local bus story? Let me know your thoughts! 2014 Jaunts – Ideas Please!